Google takes a step closer to encrypt emails. It announced work on an extension for its Chrome browser, called End-to-End. 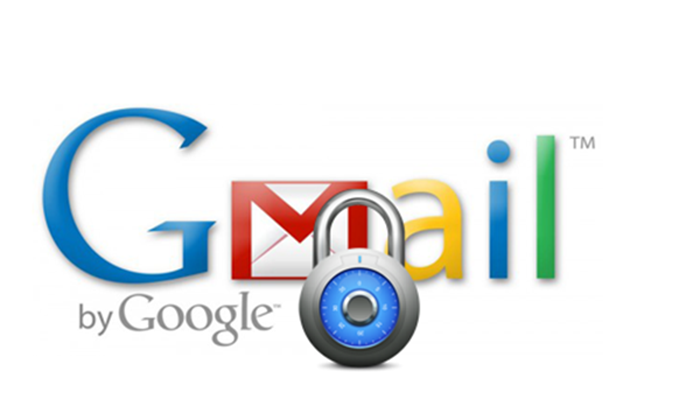 Google and propose protection of emails and their content, with the format of OpenPGP cryptography. Google ensures the safety of users is one of the priorities of the firm. Referring to various security systems in place - an encrypted connection when sending emails and warning messages in case of suspected malware and phishing, Google says want to go even further. The current project involves an extension for the Chrome browser, called End-to-end. It is currently at a stage of development, but should eventually enable encryption end to end e-mails using the OpenPGP format cryptography. "This means that the data leaving your browser will be encrypted until the email recipient decrypts, and encrypted messages sent to you will remain encrypted until you décryptiez" explains Stephan Somogyi in the press, by heading the project for Google. The extension is available to be tested by the community, in order to detect faults. Google believes it will be given to the public "when ready."